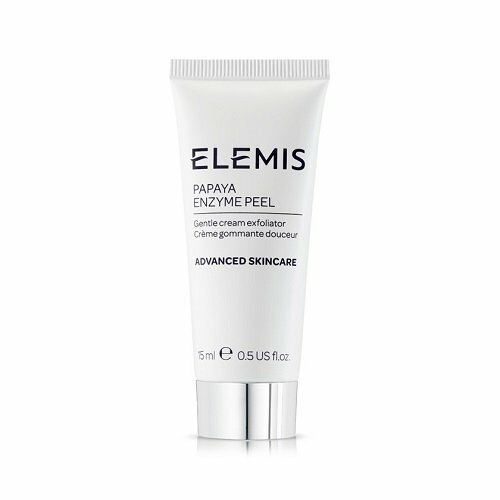 Natural fruit enzymes of exfoliating Papaya and calming Pineapple smooth and clarify the complexion. This rinse-off exfoliating cream contains nourishing Milk Protein, anti-oxidant rich Vitamin E and Marine Algae to moisturize, repair and protect skin. Perfect for complexions which are sensitive or mature. If you have any questions about this product by ELEMIS, contact us by completing and submitting the form below. If you are looking for a specif part number, please include it with your message.